Today we are going to unveil one of the greatest (and yet least spoken about) misconceptions around parameters like customer success- which illustrates why you cannot successfully offset customer churn with upsells. Now, let us consider if your business loses $ X when one of the customers cancels their service that you offer, (or decides to remain but pays you less because of downsells or discounts), you need to replace that $ X before your business can start to grow. 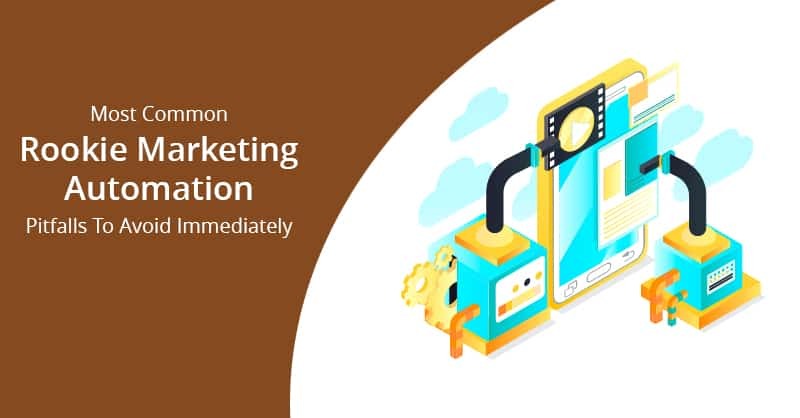 However, as many businesses have found that the first suggested method (acquiring new customers) is often a losing or a difficult proposition for it creates a longer payback period for CAC (Customer Acquisition Cost), it is the second suggested method (making your existing customer buy more) solves your problem. Right? No, it is not! Upselling and cross-selling only happens because a customer is satisfied with your products and services. Therefore, account expansion is a part of a customer’s growth towards success. However, if churn is what that happens when a customer is resentful towards your services and offerings, then expansion is not achievable when the growth of the customer is unsuccessful. Hence, if you anticipate your Customer Success to be just more than making customers happy- which implies you expect your Customer Success as a Growth Engine element through up-sell and cross-sell, you must at any cost have a baseline focus on your customer’s success plans. According to our Team- ConvergeHub Rocket Launch 2019, a critical metric to track in your Customer Success strategy is your NNR (Net Revenue Retention), which is the revenue that stays at the end of a timeline, net of any up-sell and churn. Therefore, if your NNR is lesser than 100%, it clearly states that your business is shrinking. If that status quo is due to expansion ‘offsetting’ revenue churn just to break even, that’s likely a really bad sign. Hence, it is advisable that your business should always have an NNR that is greater than 100 percent, which only indicates that you are making more from revenue expansion than any churn. Then again, although this might seem like an appreciable thing for your business, even then it is not, the reason is what is being explained below. If you are acquiring customers without Success Potential and/or not doing what is necessary to ensure your customers that have Success Potential are unlocking such potential, then you are not creating the conditions necessary for expansion. You’ve created – by choice or by accident – an environment and experience that are not congruent with the customer’s success; so how can you realistically expect enough customers to buy more or invite you into other parts of their company to offset the damage that’s being done by the customers you’ve failed? Therefore, the action that you need to take is what follows below. 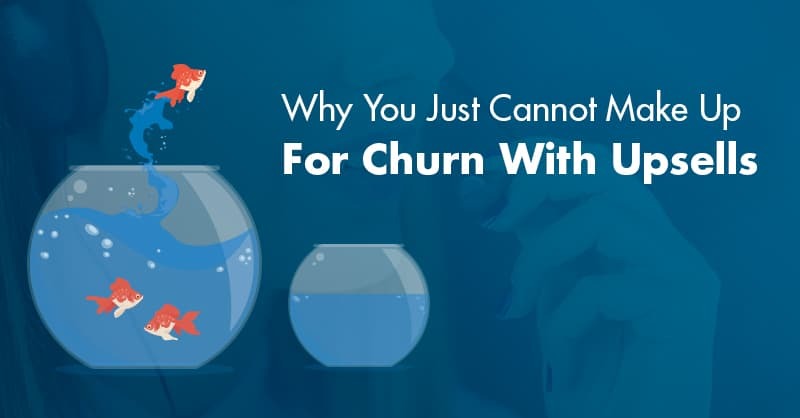 While it may seem to be a reasonable argument that churn need not be present, several businesses have even accepted the fact that customer churn is a reality, which is how they have developed plans (like up-selling) to offset that churn. When you don’t have churn, you don’t have to offset the lost revenue; all of your expansion revenue just adds to the top line and improves your margins. It’s true that it costs less to get revenue from existing customers than from net new customers, but this only works if you create the conditions for Customer Success. And ultimately, this focus on the customer’s success directly increases the value of your company. Optimizing the customers’ experience around your brand is a great way to find new customers, and the best way to foster customer loyalty. 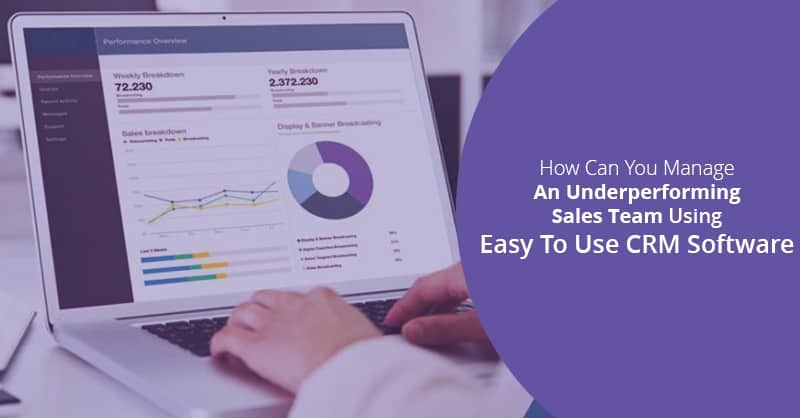 Nevertheless, still now, neglecting the customers before and after the sale is the biggest barrier in addressing this issue, which usually happens due to a lack of deep understanding of the customers. 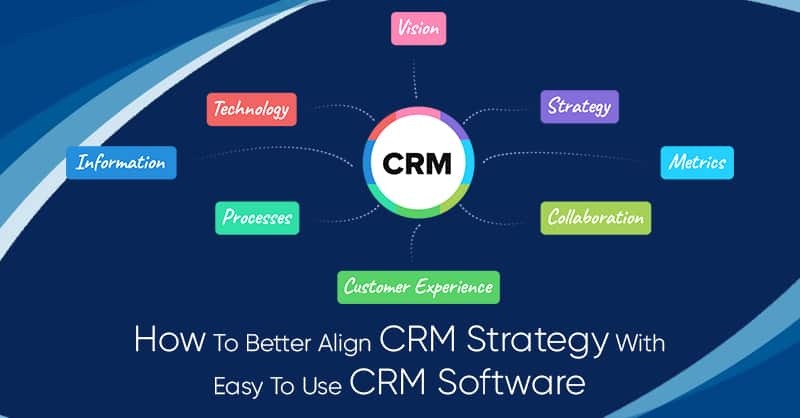 Therefore, it is important that you have the right systems in place, an easy to use CRM software like ConvergeHub, for a comprehensive understanding of your customers, which is required to achieve your business goals, be it trying to create more engaging contents, optimize your customers’ experience, or increase sales. 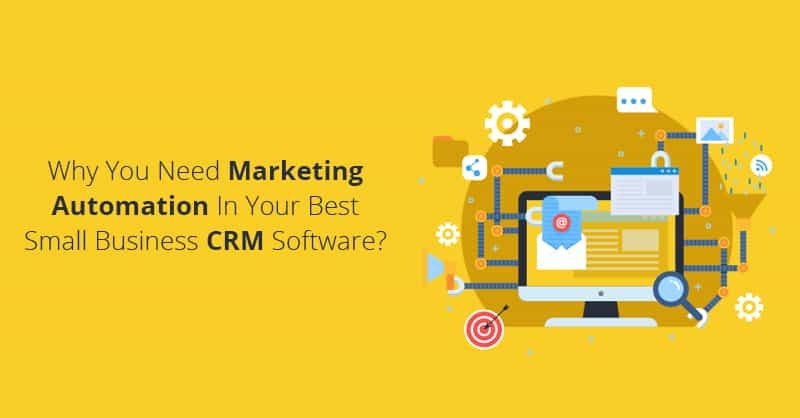 CRM is a software that helps in leveraging both qualitative and quantitative data by collecting and storing customer-facing information in the CRM database , which helps you to better understand your customer’s mindsets that are needed in order to get you started. Do you have a company-wide meeting? 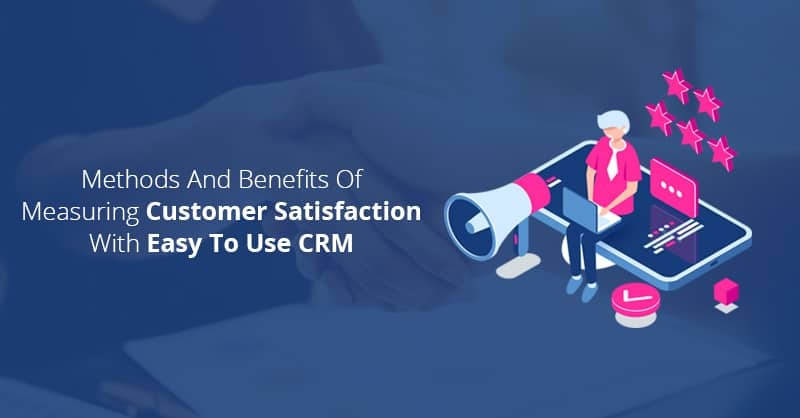 -Let your Customer Success Manager present great customer conversations, both positive and negative, that they have had and the learning that resulted from such discussions. Do you have a company-wide newsletter? -Let your Customer Success Manager write up a customer spotlight piece or a summary of the feedback they have received. Do you have sales meetings? -Let your Customer Success Manager be an active participant in the meetings with your Sales Teams. (Our CSM at ConvergeHub attends once a week and we have found it to be very beneficial). Are you a business leader poised to take your company to the next level and reduce churn, and looking for a software platform that can help you do that? If so, ConvergeHub is for you! 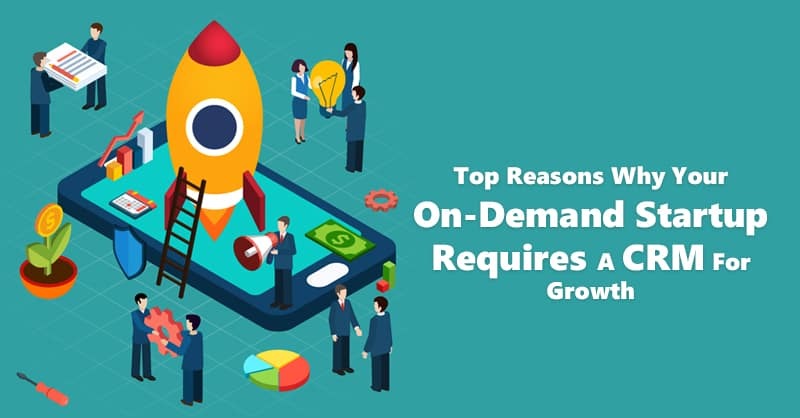 Hence, sign up for a FREE 30-minute Rocket Launch session with us, and take the first step towards creating massive growth for your company in 2019. During the Rocket Launch session, Team- ConvergeHub Rocket Launch 2019 will do a deep dive into your business along with you, and brainstorm how ConvergeHub can help you acquire leads, automate your sales process, improve your conversion, reduce churn, and get more referrals from satisfied customers. So why wait- Sign up now! Limited slots are still available. What do you have to lose?